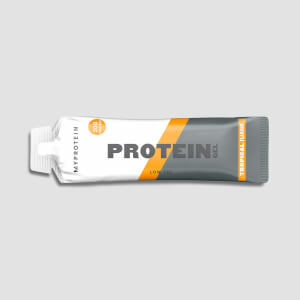 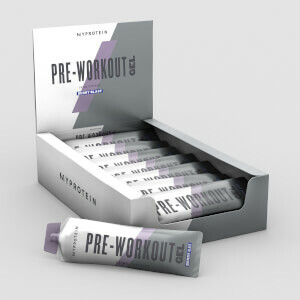 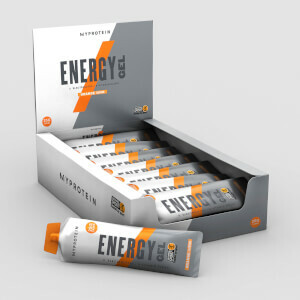 A quick and easy way to give your body what it needs, the Energy & Recovery Gels from ProBikeKit New Zealand contain highly concentrated formulas of vitamins, minerals and hydration that your body craves before and after activity. 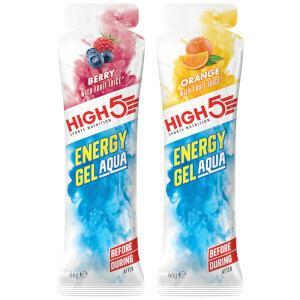 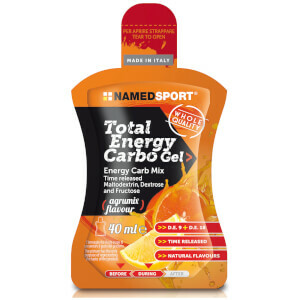 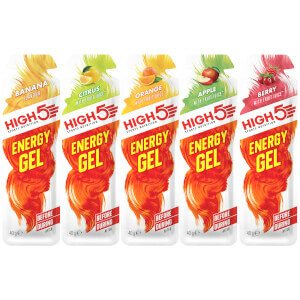 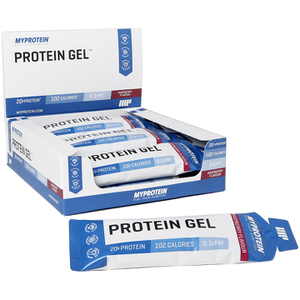 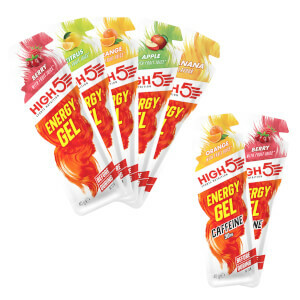 Maintain those all important energy levels by taking energy gels before your cycling race or training to provide your muscles with that much needed boost. 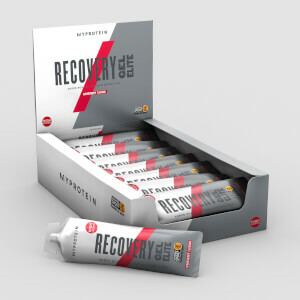 To prevent injury and ensure that your body cools down the right way, take one of our recovery gels that quickly soothes and relaxes muscles to prevent sprains and aches from occurring. 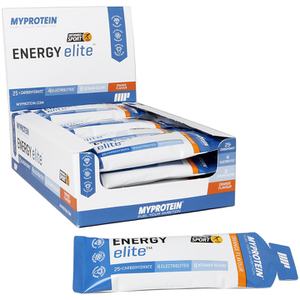 We have a delicious range of supplements that you can rely on for the perfect cycling nutrition all at great value prices below.